The best way to understand the impact that SolutionMUS has on people’s lives is to go straight to the source. Learn how SolutionMUS has impacted our clients, partners, and others over the last decade. 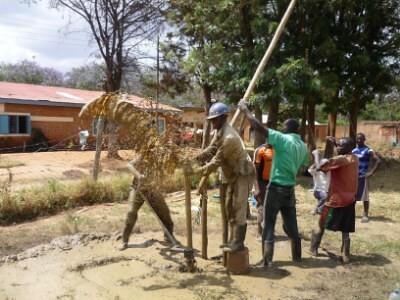 Upgrading traditional wells provides more water for productive uses. 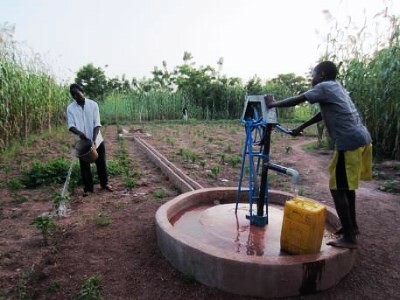 Convenience, safety, and income generation opportunities make upgrading wells worthwhile in rural Burkina Faso. 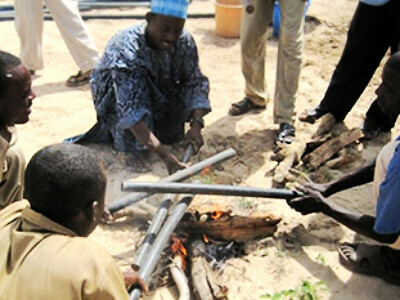 Low-cost technologies make improved wells affordable for rural families and drives business for local entrepreneurs. 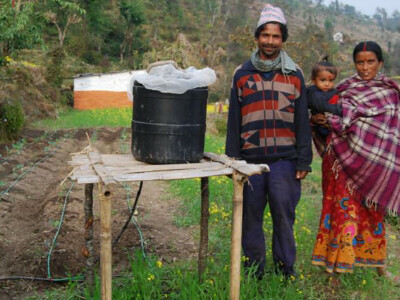 A combination of more water and technical training allow rural Nepali families to substantially increase their income. 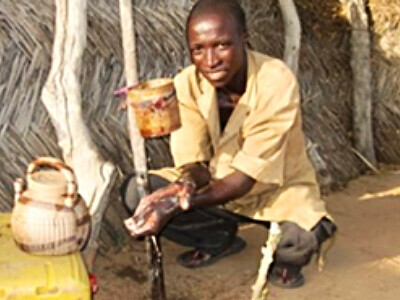 A Nigerien family struggles with limited water access until a combination of technologies helps them meet all of their water needs. 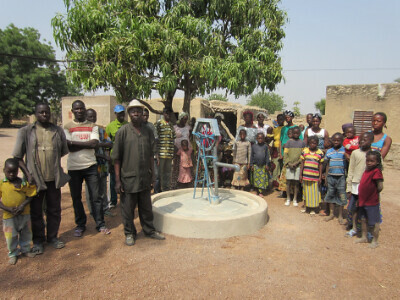 Technical training ensures sustainability of community water points. Is an investment of 71 cents just as important as $2,000 dollars? This family thinks so. 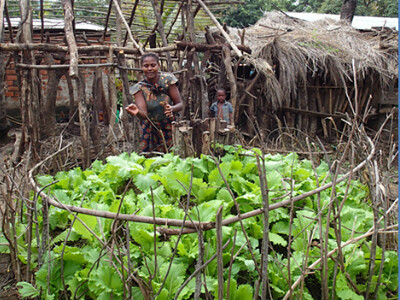 Levina doubted that a simple kitchen garden could transform her life, but it has. 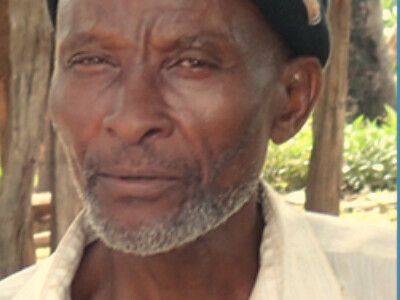 With training and support, a local well driller becomes a financially successful entrepreneur. More water and technical training means more chickens; And more chickens means a better house, school, and maybe even a car. 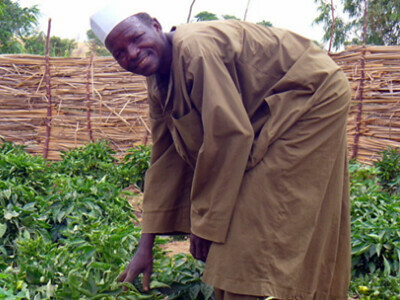 In 2013, USAID WA-WASH identified Pauline Kangoro as a leader in her community for the production of moringa and sent her for training at the ICRISAT center in Niger along with a group of nine other gardeners. One year later, Pauline was invited to the Ghana Permaculture Institute to learn how to process moringa for cosmetic uses.